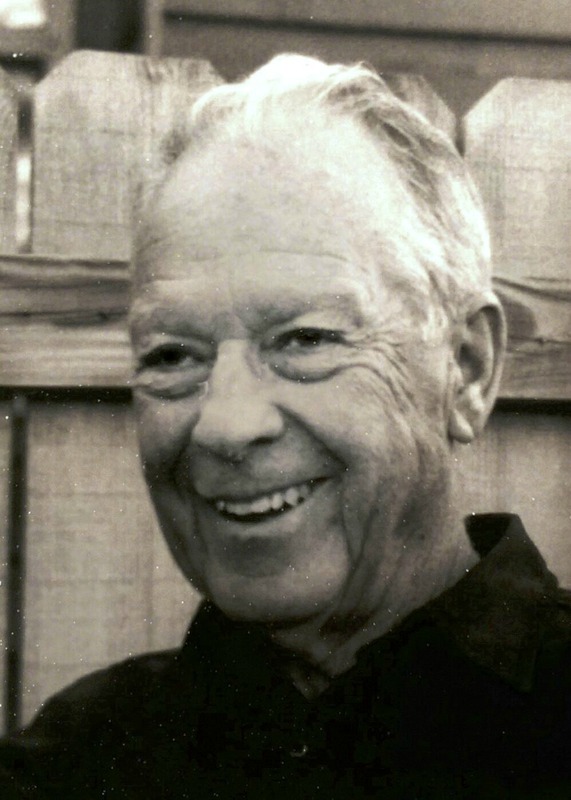 Austin Jay Noble, age 83, passed away May 20, 2015 in Mesa, Arizona. He was born on April 13, 1932 in Wendell, Idaho. There will be a visitation on Friday, May 22, 2015 from 6-8 PM at Bunker’s University Chapel, 3529 E. University Drive, Mesa, Arizona. Funeral services will be held at 11:30 AM on Saturday, May 23, 2015 at the LDS Grandview 1st Ward Chapel, 1455 N. Harris, Mesa, Arizona. Arrangements by Bunker’s Garden Chapel.